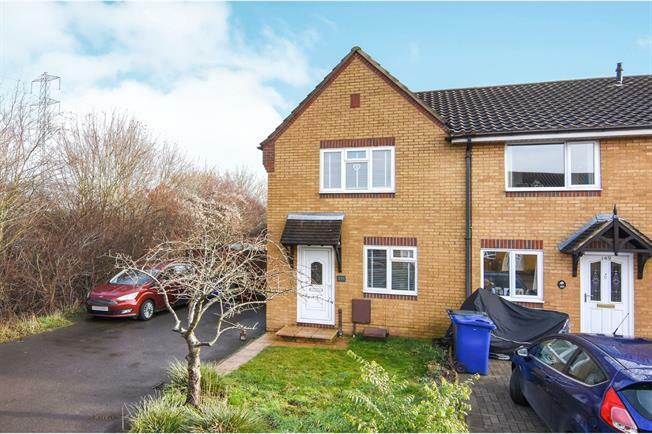 2 Bedroom End of Terrace House For Sale in Grays for Offers in the region of £294,000. Calling all first time buyers is this well presented two bedroom end of terrace house which is the perfect step onto the property ladder. Internally, the property comprises of entrance hall, lounge, dining room and kitchen. To the first floor, there are two double bedrooms and a three piece white bathroom suite. Externally there is a sizeable rear garden with potential to add onto the property (STPP) and two parking spaces available. An internal viewing is strongly advised.